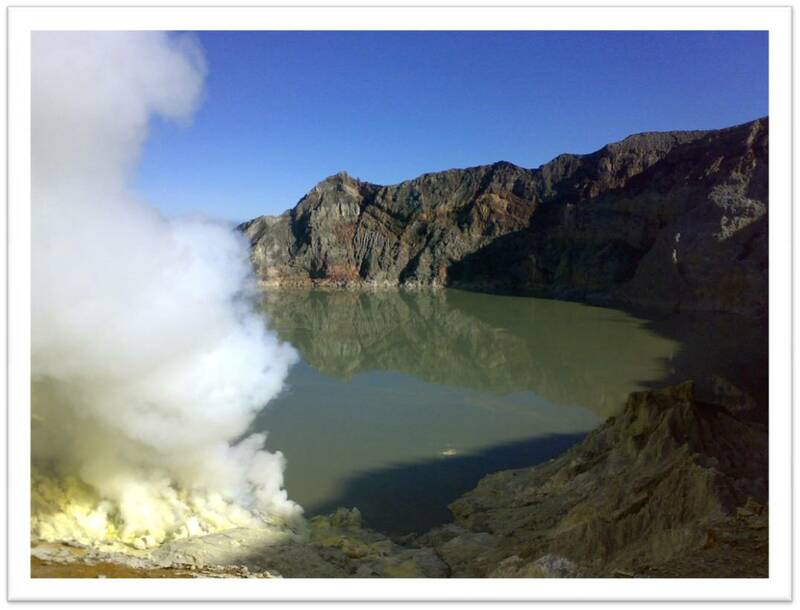 Lazy to wake up at midnight but still crave the adventurous trip to Bromo? This is a perfect trip for you! 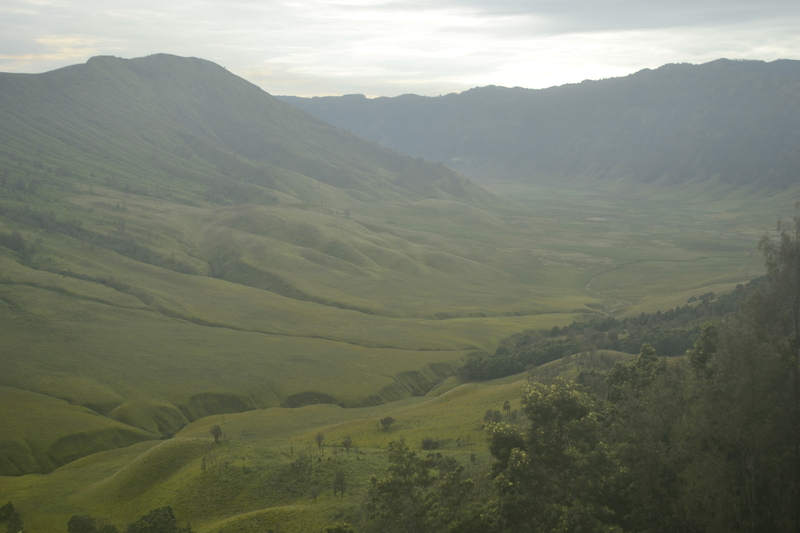 Arrive at Savannah Bromo. It’s located at the other side of Mt. Bromo. 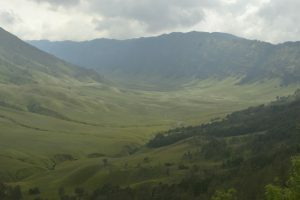 Here you can see beautiful rolling hills which covered by grass. 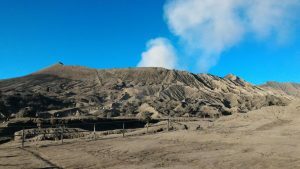 Continue to go to Bromo Crater. You can walk for 30 minutes to arrive at the top of the crater. 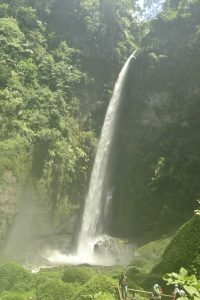 Back to jeep, we drive back to Gubuk Klakah to visit Coban Pelangi (Rainbow Waterfall). 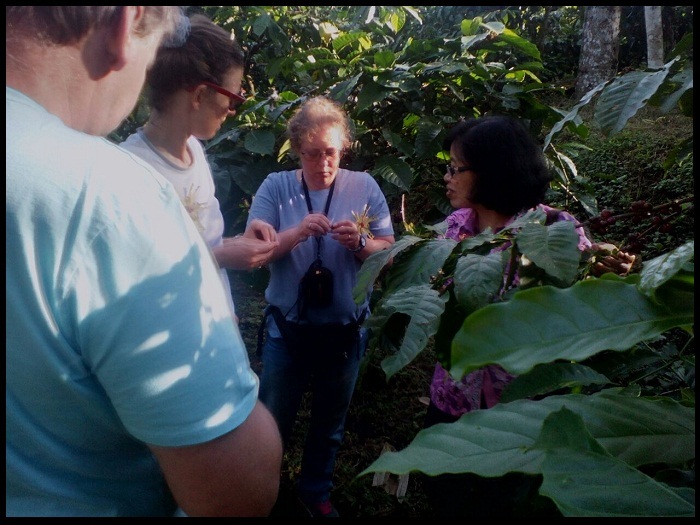 Arrive at Coban pelangi, to reach the waterfall you have to walk passing beautiful forest for 15 minutes. Continue the trip to Tumpang.